Recently Adobe released version 6.5 of Experience Manager, its content and asset management solution. The updated version contains a number of new and improved features, many of which benefit from the artificial intelligence of Adobe’s Sensei platform. 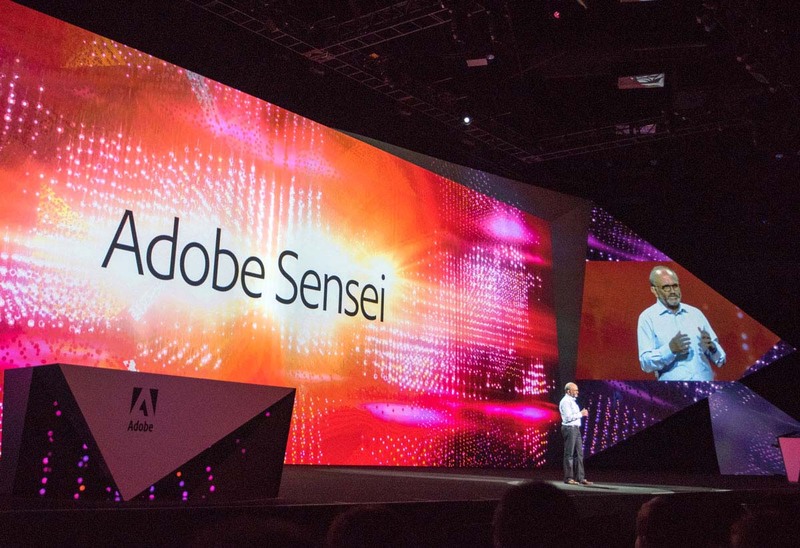 By leveraging Sensei, Adobe has added a number of new video-centric features to Experience Manager, as well as some for PDF documents. The use of AI enables it to understand content on a deeper and more meaningful level than was ever possible in the past. One of the new features is Adobe’s Smart Crop for Video. It uses Sensei to identify the content for videos and automatically suggest ways in which it can be cropped for different devices. The aim is to optimize content delivery for a variety of devices with different screen sizes. Another video-centric feature that benefits from Sensei is the Experience Manager’s Smart Tags. Previous versions had Smart Tags available for images, but that support now extends to videos due to Sensei’s ability to ‘view’ and identify the content in them. Its engine will automatically label videos with tags regarding the elements in the video, actions that are taking place, and other attributes. With Smart Tags enabled for videos, it will be easier for marketers and other users to find specific video content or other similar videos that they may require. The content can then be used with Adobe’s other Creative Cloud products or third-party tools. For example, a marketer could very quickly find a video of dogs playing in a park, as well as various other options that are similar to it. The video could then be opened up in Adobe Premiere Pro to flip or edit it, or users could opt to use other tools such as the flip video web app to flip video online. Another tool that draws on Sensei’s AI will help to modernize dated PDFs. The Experience Manager can pull the text and fields from old PDF forms and documents to create more modern-looking forms that are appealing to form users. Many of the improvements in Experience Manager 6.5 seem to be inspired by a recent survey Adobe conducted. The results of that survey showed that 51% of US consumers were more likely to make a purchase and 41% more likely to become loyal customers if the content they were delivered was personalized. In line with that Adobe’s new features are using AI to provide better personalization and improved content experience to customers. It makes content more easily accessible to marketers and content creators that are working with it as well, allowing them to be more productive overall. Future versions of Experience Manager are likely to add other features that benefit from Sensei’s AI as well. In the last year alone it has started to play an increasingly important role in Adobe’s products, and that role seems set to continue to expand and grow in due course.